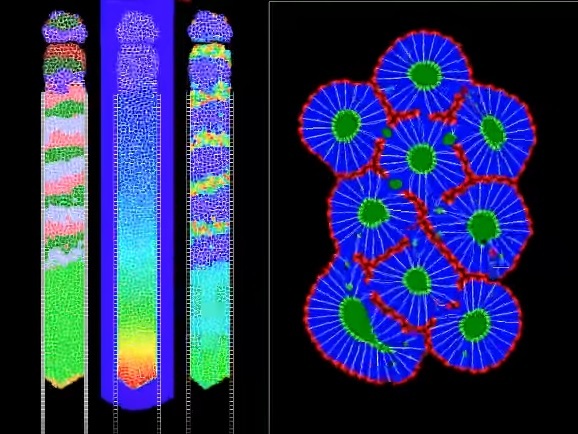 Visualisation vs Plotting vs Image generation. Should these be merged? Which of these should be the top concept, and which sub-concepts, and which narrow synonyms? 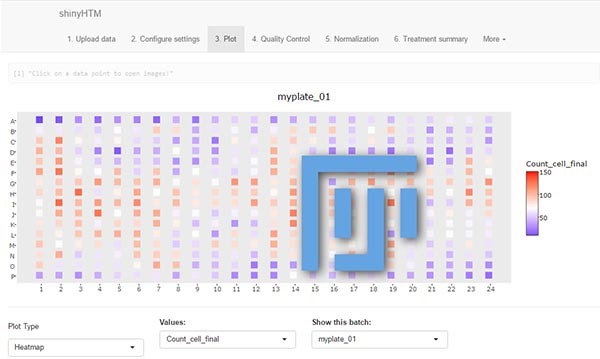 MaMuT is an end user plugin that combines the BigDataViewer and TrackMate to provide an application that allow browsing, annotating and curating annotations for large image data. 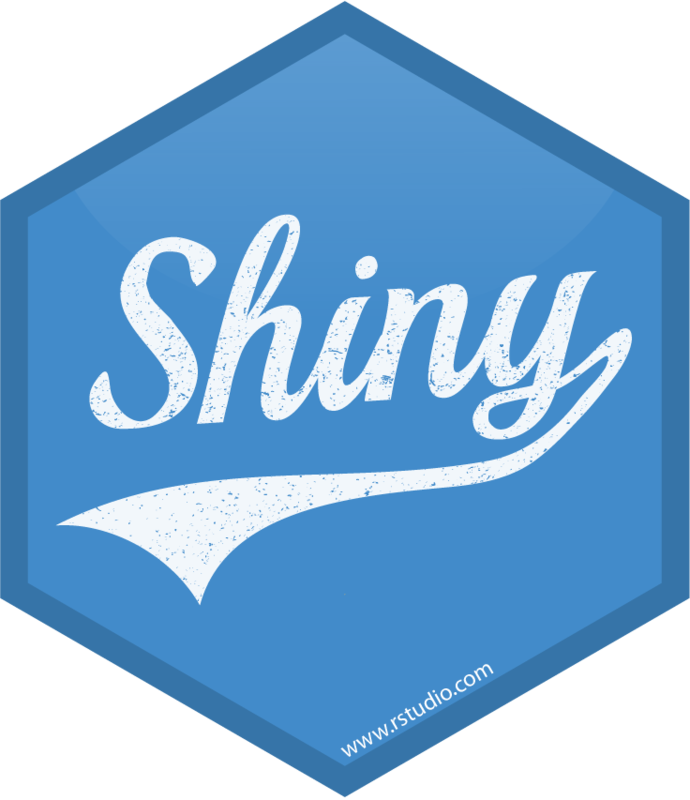 Shiny is an R package that makes it easy to build interactive web apps straight from R.